Having a hobby is important. It relaxes our minds and gives our bodies something to do, with the exception of playing games, reading, and online betting. 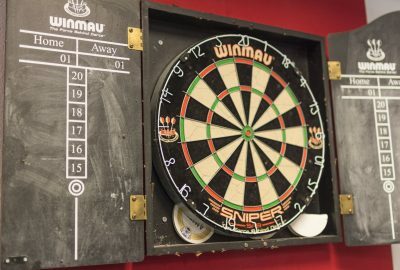 So, what if your hobby was playing darts? If you’ve played a couple of decent games and are known in your neighborhood as a tough player to beat, you might consider joining the big leagues. Fame, fortune, and the opportunity to compete with the best awaits. 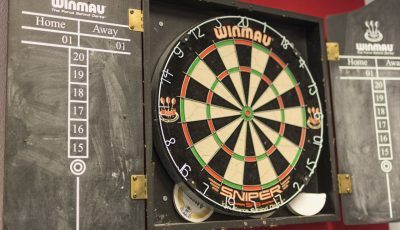 So, how can you become a professional darts player? 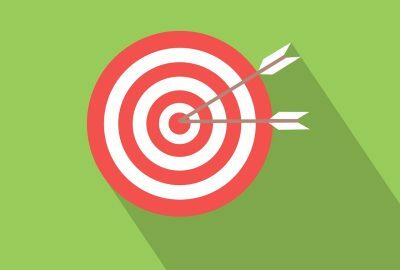 While it is tempting to go into the major competitions right away, it is important to repeat the old adage: “Practice makes perfect.” In other words, you need to make sure your technique is up to par before you face off against some of the toughest throwers out there. That being said, don’t postpone your entries until you are sure you can play a perfect game. 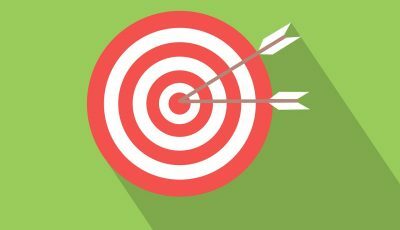 Being a perfectionist is fine (even great in this case), but you need to have confidence in your abilities. There are a few organizations you can reach out to in order to find out where the next tournament is going to be, as well as your eligibility. 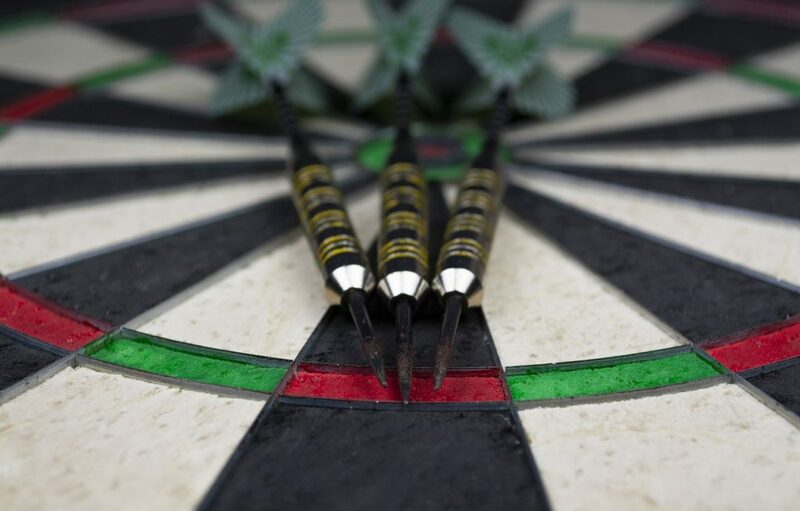 For the purposes of this article, we will focus on the World Darts Federation, or WDF. 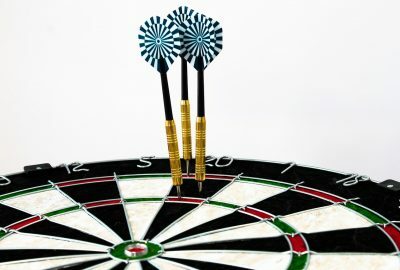 Their website offers a form to register your darts organization, which could be a step toward playing in the open tournaments. This is just an example. 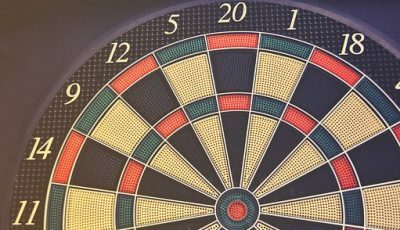 There are many local darts organizations, so your best bet is to try and register with them first. Of course, that is only after finding out whether you can participate in their tournaments and whether they can take you to the big leagues. Find out how your organization can compete in relevant tournaments. Marketing is essential in getting the necessary exposure. 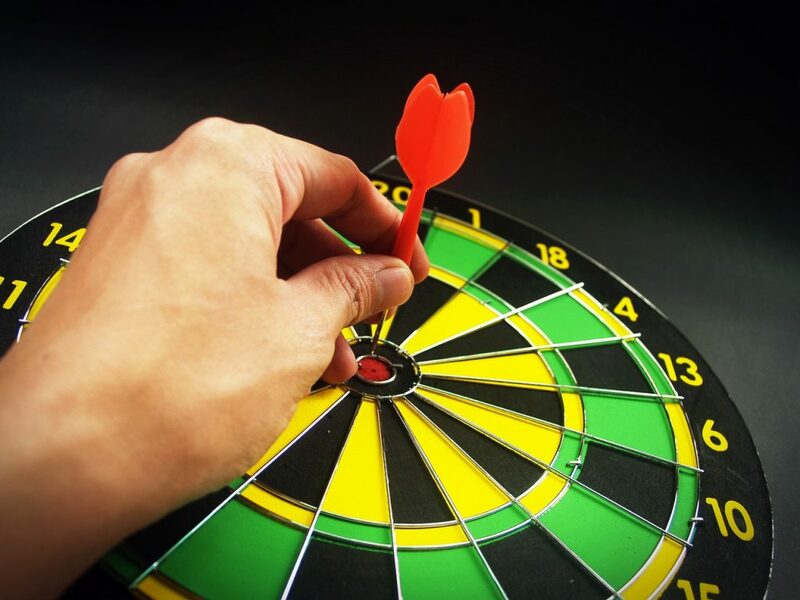 There is no point in being the best dart thrower in your county if no one knows about it. Be active on social media concerning your new career. You can even keep a journal, a blog, or vlog that tracks your progress to stardom. 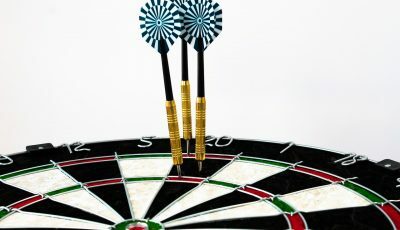 If you cannot find a tournament to participate in, try to organize one against another darts club. There is no harm in trying, as the exposure can benefit both of your organizations. Besides taking the traditional marketing route, get involved with your community. A community that supports you will want to tell people about you. Like with any dream, this journey will have its ups and downs. Sometimes, it will seem like the whole trip was not worth it. It is up to you to decide whether you want to become a pro or cut your losses. One of the biggest issues people have when trying to realize their dreams is that they give up too soon. Don’t be that person. Don’t stop at the first hurdle. Give it some time and re-evaluate your position. You wouldn’t be here if you didn’t want to succeed, would you?